The site was the scene of a terrible fire that destroyed an existing retail complex in the heart of downtown Roseland, NJ. The new 1-story, 6,200 s.f. 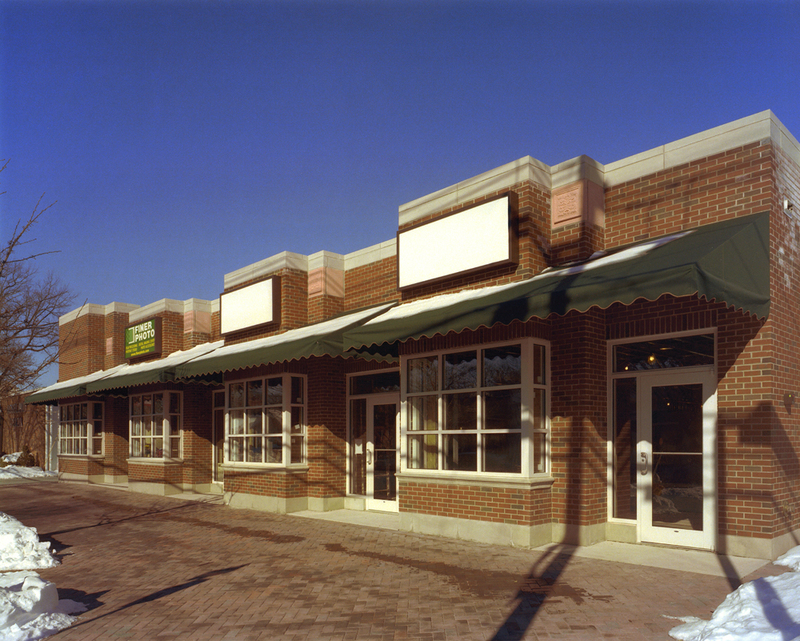 replacement building provided 4 leasable spaces in a brick and steel-framed building envelope, with cast stone trim. 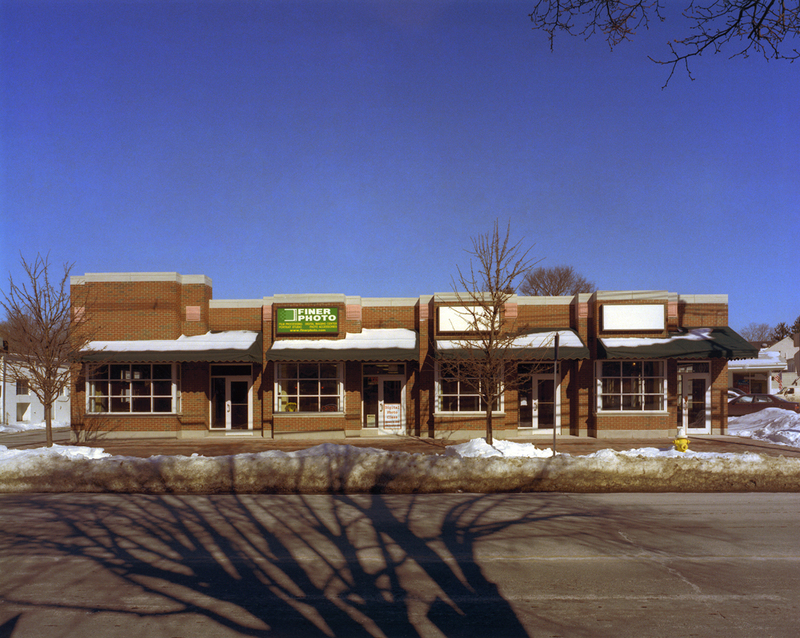 With its enhanced detailing, the building has been extremely well received as complementing and respecting the overall ambience of the downtown Roseland business district.